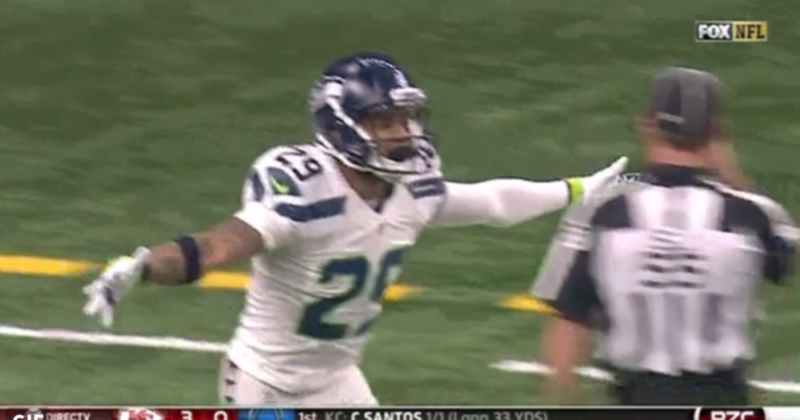 (BAY AREA NEWS GROUP, Oct. 31, 2016) – Seattle Seahawks safety Earl Thomas III was understandably excited after scoring his first touchdown in four years on Sunday, so he hugged a referee – and drew an immediate penalty flag. Holding? Illegal use of the hands? 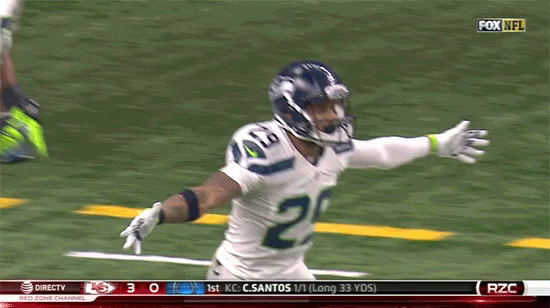 Excessive celebration? None of the above. Thomas’s affectionate display was deemed a personal foul for unsportsmanlike conduct, and the Seahawks were penalized 15 yards on the ensuing kickoff against the New Orleans Saints. The rules are clear: making contact with a referee is an automatic penalty – even when you’re just trying to provide emotional support. Eagles players are exempt, of course, since Philadelphia is the City of Brotherly Love. (Associated Press, Nov. 03, 2016) ORLANDO, FL — An 81-year-old woman is refusing to sell her Orlando townhome to one of the world’s largest timeshare companies. 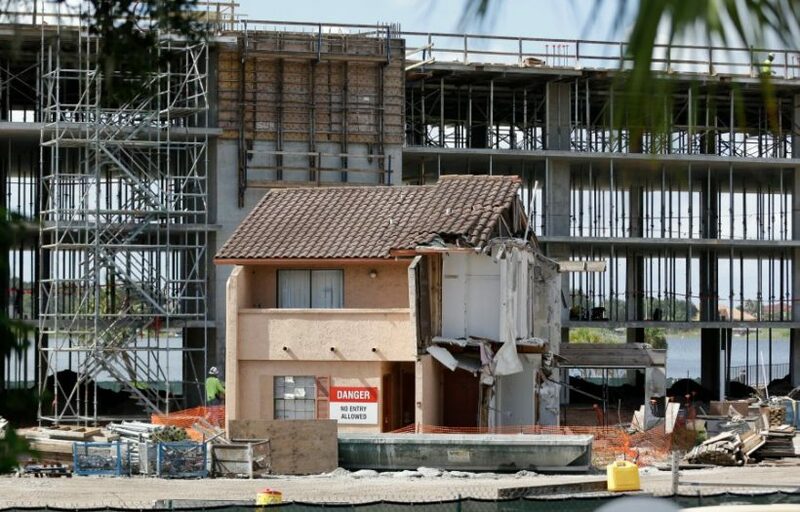 Westgate Resorts has bulldozed the condominium development around it, leaving only Julieta Corredor’s townhome standing. The company is building an eight-story, 80-unit timeshare tower about 12 feet from her 1,125-square-foot townhome. Westgate says the Corredors hadn’t stepped foot in the condo for more than a decade and that it had mold and wood decay. Westgate officials have made offers to compensate the Corredors, but they have rejected them.